- 99,5% pure aluminium, with a thickness of 1,6mm. - AM Salus Hand System non-stick coating, 5 layers. 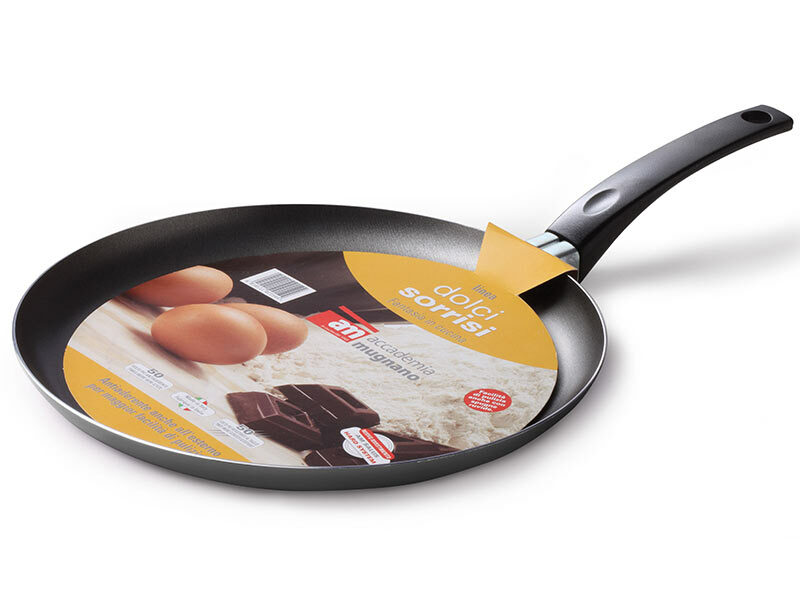 - Micro rectified with satinated non-slip plate, suitable for all cooking surfaces specifically for the induction system. - Outside in a brilliant grey silicone lacquer.